Learn how to add rocket fuel to your social selling efforts with these four drivers of success, and how to monitor your progress with the SSI Dashboard. If you follow sales influencers or coaches on Twitter, you likely see #SocialSelling pop up multiple times a day. You have heard plenty about social selling from sales blogs (including this one) and odds are your boss has brought it up as well. To help you answer this question, we developed the Social Selling Index (SSI). It measures your performance on four drivers of social selling success, giving you a score from 0-25 on each driver based on your LinkedIn activity. You can check your SSI on the new Social Selling Dashboard. Take a minute and have a look. We’ve found that salespeople with a high SSI are 51% more likely to exceed quota and 3X more likely to go to club than other reps. 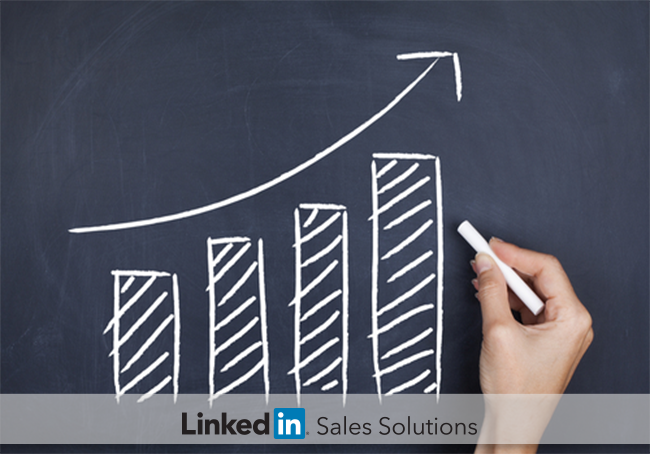 If your SSI could use a boost, work on these four drivers of social selling success and watch your number rise. 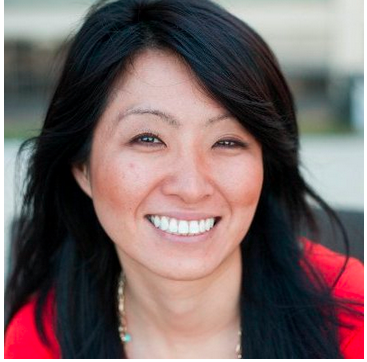 You know that social selling is more than a buzzword. Whatever your SSI score is now, improving it can only help you advance in your career. Invest time each day on the four drivers of social selling success and your investment will pay off in a higher SSI score, a fuller pipeline, and conquered quotas. To learn more about SSI, and how to maximize your social selling efforts on LinkedIn, download The Sales Manager's Guide to Driving Social Media Adoption and Revenue.